Time Your Own Race and Raise More Money for your Cause! For Race Organizers, Coaches, Directors. Do-It-Yourself solution for managing and timing races. Perfect for races with a small budget. 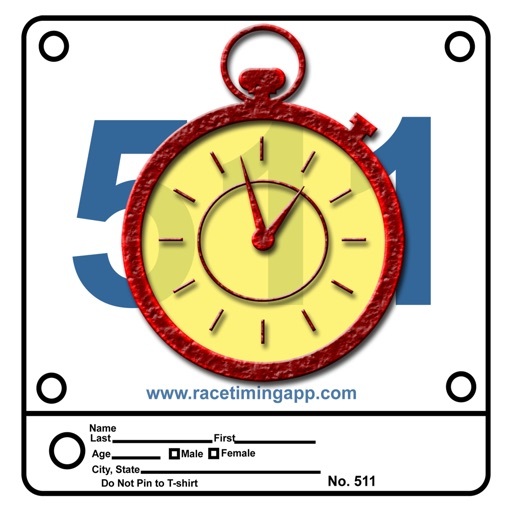 Developed by a professional race timing company who manages and times races. Due to our customers’ demands, we are releasing a mobile version of our timing software. 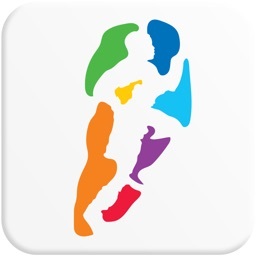 You get the top quality timing software that is used by professional timers out on the field. Timing races is our job and we know how timing software should work — we are not a software company who happen to write a timing app. 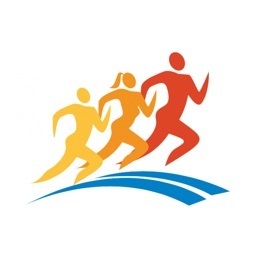 RaceTiming app will handle everything you need: registrations including race day registries, scoring, posting results instantly, runner lookups, and more. VERY EASY AND INTUITIVE: Allows for 1-person or 2-person timing teams. 2-person team handles congested finish chutes perfectly. 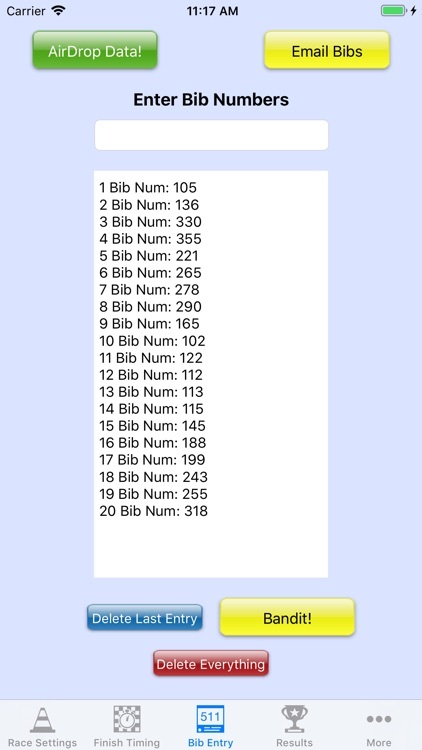 One person just captures the finish times, the other person enters the bib numbers. Timing entries and bib entries are separate from one another. 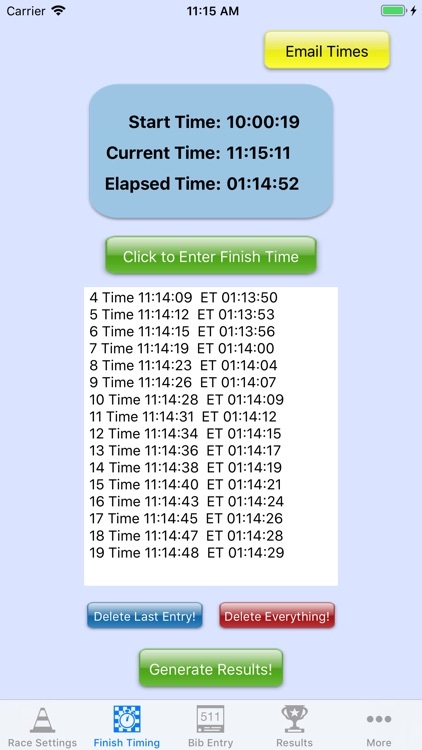 Capture finish times as each runner finishes while bibs can be entered at anytime. 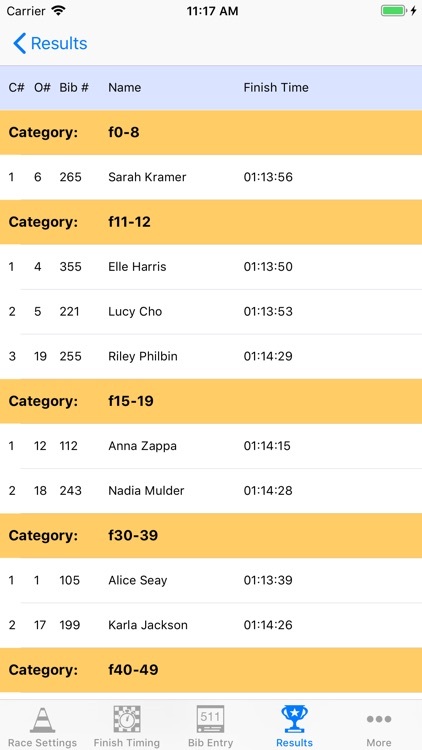 Eliminates timing mistakes - just click a button as each runner finishes, doesn’t force you to type 4-digit bib numbers as multiple runners cross the finish line. 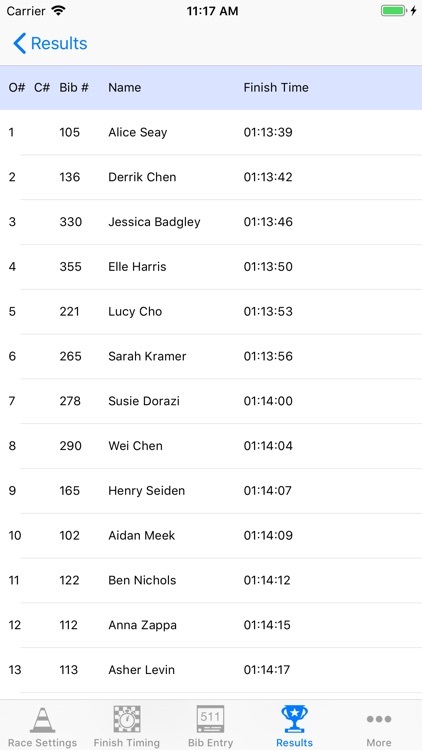 BACKUPS: Save the finish times, bibs, and results on your phone. BANDITS: Deals with unregistered finishers. FLEXIBLE: Made a mistake. No problem. Convenient delete feature lets you delete incorrect entries on your device. REGISTRATIONS: Import your registration file (.csv) directly into the app with a single click (via web page or Dropbox). 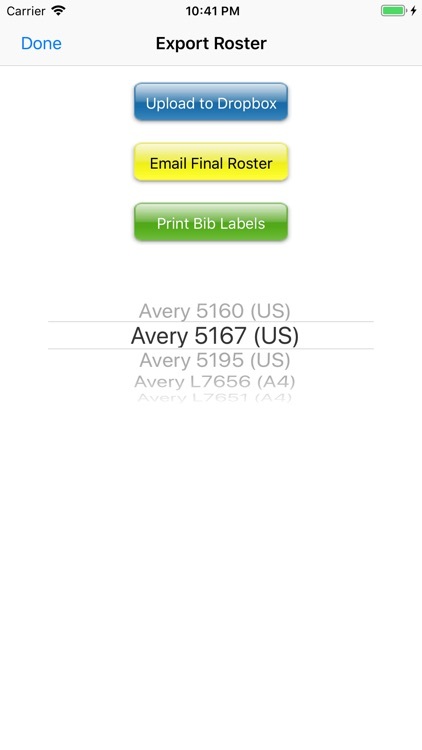 Print bib labels directly from the app to put on bibs for race package pickup. 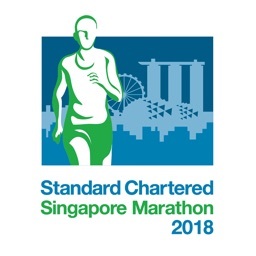 RACE DAY REGISTRATIONS: Register new runners on the race day on your device. 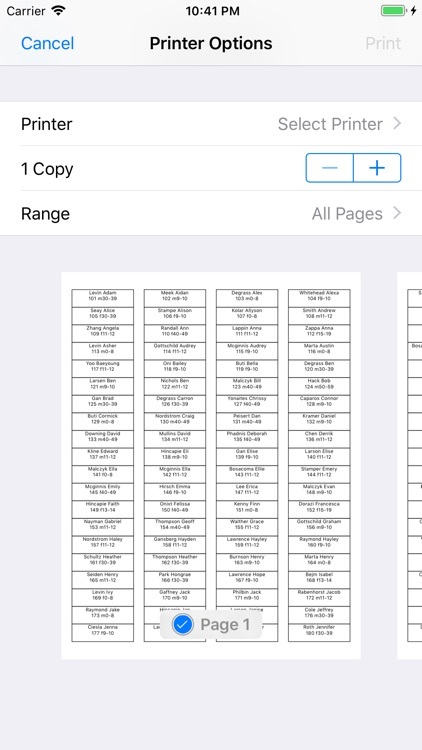 Everything is saved on your device — no need to upload them to a server. 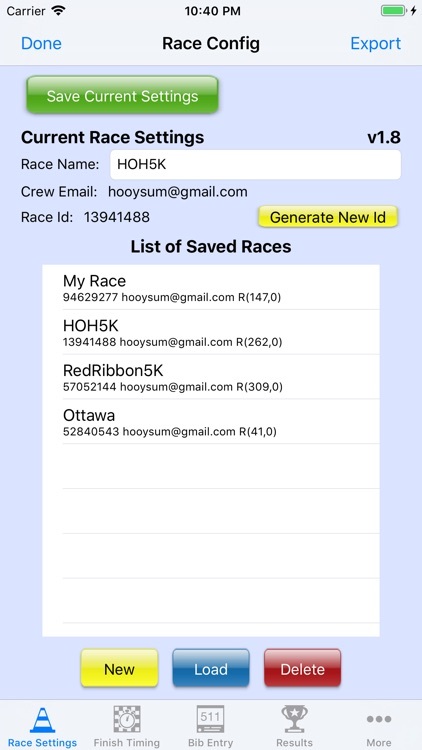 RESULTS: Generate results on demand even while the race is still ongoing. Publish your results on a server or upload to your DropBox account with a single click. 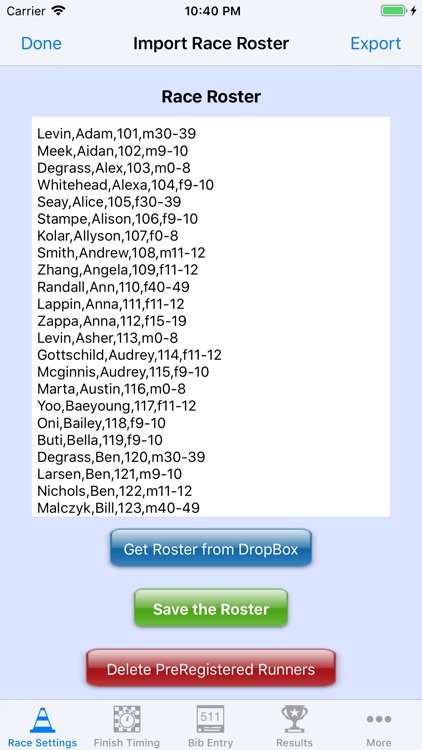 NO WIFI NEEDED: Time your race on your device, save your results. Later when you get wifi or cellular network, upload them to a server or to your DropBox account. START TIME: Click a button and start your race. Made a mistake? 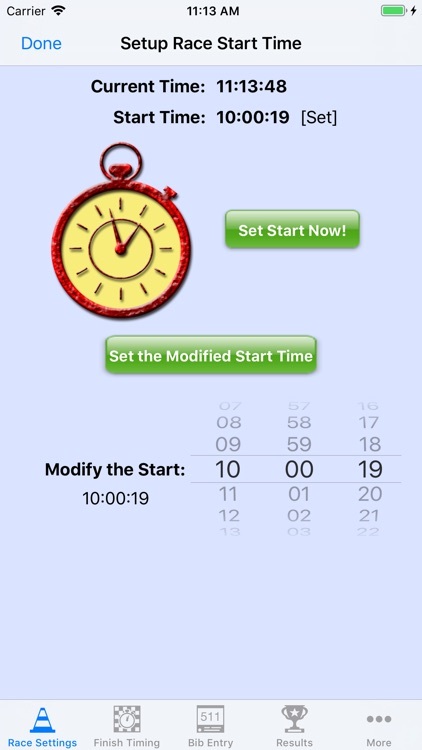 Easily change the start time within the app. UNLIMITED CATEGORIES: Rank your runners in any category you wish. 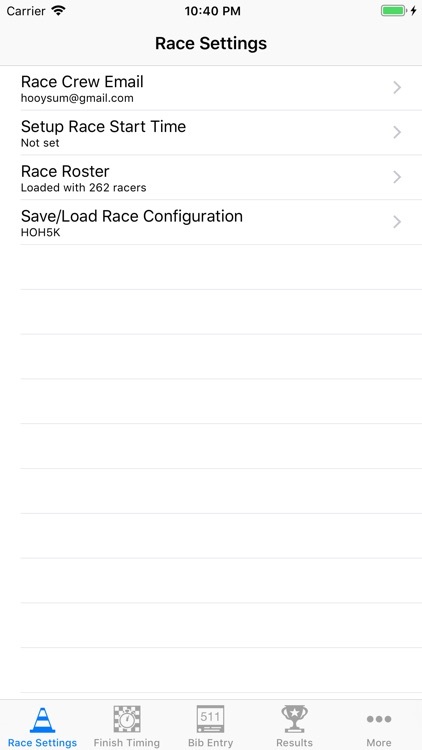 UNLIMITED RACES: Unlimited use, there are no subscription or In-App costs. PERFECT FOR ANY TIMED RACE: Runs, Triathlons, Swims, Mountain Biking and so on.